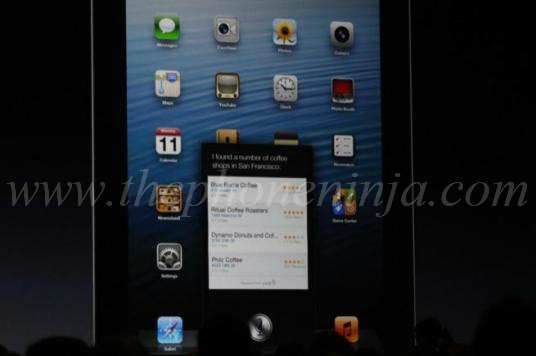 Apple announced that as part of iOS 6, Siri will be available on the iPad in addition to the iPhone. It's part of a larger update to Siri, allowing the voice-controlled app to now do everything from launch apps to report the batting average of your favorite baseball players. Apple's Scott Forstall mentioned that Siri was coming to "the new iPad," so it sounds like older iPad owners might need to upgrade to get all the new features.